Rent chalets in Saalbach-Hinterglemm, Austria. 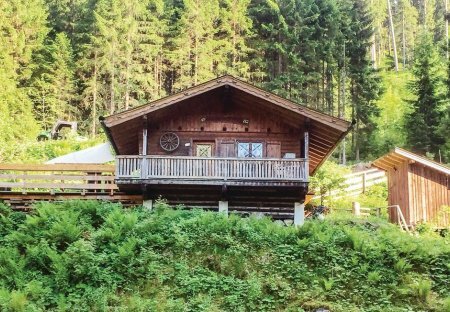 Enjoy a relaxing holiday in this cosy cottage in Schattberg situated at an altitude of 1100 metres. This home is located above Saalbach Hinterglemm near Salzburg.